"... it's practically beyond criticism ..."
"It has the kind of upbeat hard rock tunes that many can only dream of writing." Bon Jovi celebrates its 30th anniversary in 2014 with the re-release of the band's most pivotal albums, starting with 1988's New Jersey. The follow-up to their 25 million-selling Slippery When Wet was another huge success for the band: it reached number one in seven countries, spent four consecutive weeks at the top of the US albums chart and spawned five Billboard top 10 singles, the only rock album ever to yield that many top 10 hits. Two of those singles (Bad Medicine and I'll Be There For You) made it to number one. New Jersey has sold seven million copies in the US, a million in Canada (one of the few albums certified Canadian diamond) and over 10 million copies worldwide. 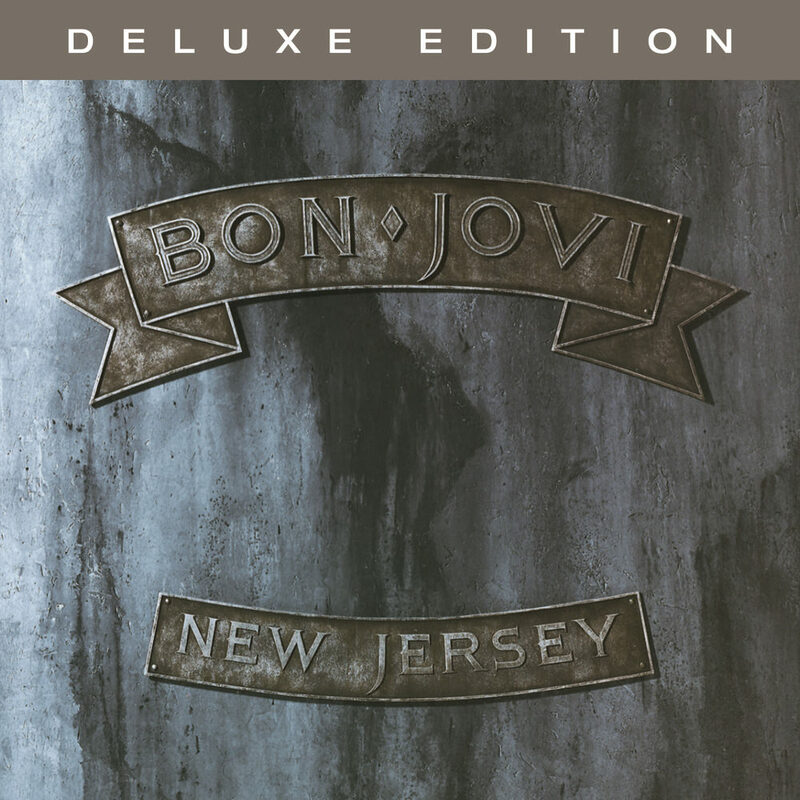 With this deluxe edition, New Jersey as originally imagined by Bon Jovi can finally be shared with fans. This edition includes the remastered original album, plus three songs originally released as B-sides or bonus tracks and 13 demos: over an hour of previously unreleased music from the New Jersey recording sessions. Disc 1, Tracks 1-15 and Disc 2, track 13 – 44.1 kHz / 24-bit PCM, mastered in 96 kHz / 24-bit. Disc 2, Tracks 1-12 – 96 kHz / 24-bit PCM.